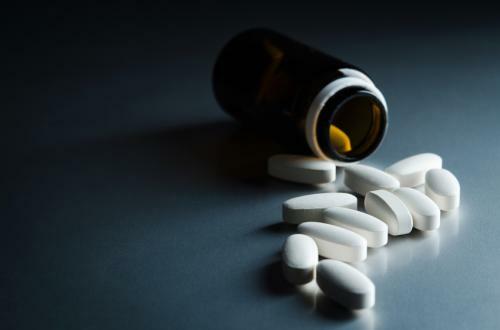 Reiterating the need for more information on antibiotic usage, a report by United States Government Accountability Office (GAO) has said government bodies in the country are not up to the mark in managing antibiotic usage. The report analysed information collected by other government bodies in USA and found gaps in data and lack of regulation. The GAO is an independent agency that evaluates the activities and functions of US government. The report finds that Food and Drug Administration (FDA) withdrew its guideline to label antibiotic growth promoters, leaving scope for routine use of antimicrobials for disease prevention. The FDA did not recommend veterinary oversight of antibiotics administered through injections or tablets, as per the report. Another agency, the US Department of Agriculture (USDA) should improve data collection on antibiotic use and resistance, it adds. "FDA and USDA have not gone on the farms to investigate the source of the food-borne illness as of yet. We found that they had limited authority to do so and required permission from the farmers to be able to get on the farm,” says John Neumann, director of GAO’s natural resources and environment department. The GAO audit mentions lack of a proper metrics for periodic assessment of actions taken. The report recommends that FDA should establish duration of use for all key antibiotics fed to food animals. The USDA, it suggests, must develop methods for collecting farm-specific data on antibiotic use and resistance and also work towards developing a framework for on-farm investigations. Auditing departments responsible for food safety is crucial to monitor antibiotic resistance. The GAO should, thus, assess other departments in the sector, apart from FDA and USDA. Moreover, the frequency of such audits should be increased to introduce periodic accountability among responsible stakeholders. Countries like India, where food animal production is high, should consider developing framework for assessing regulation enforcement. India’s current policies are not sufficient to regulate antibiotic use in food animals. Even basic data on antibiotic use and sale for the food animal production is missing. While there are sporadic research studies on antibiotic resistance in food animals, a uniform surveillance mechanism is missing in the country.